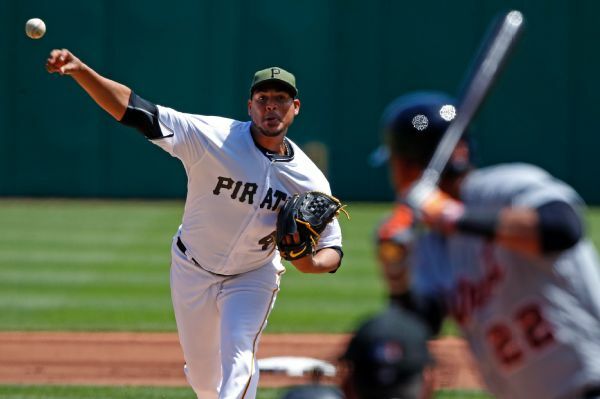 The Pirates placed pitcher Ivan Nova on the disabled list with a sprained finger, recalled Nick Kingham and released reliever George Kontos on Monday. 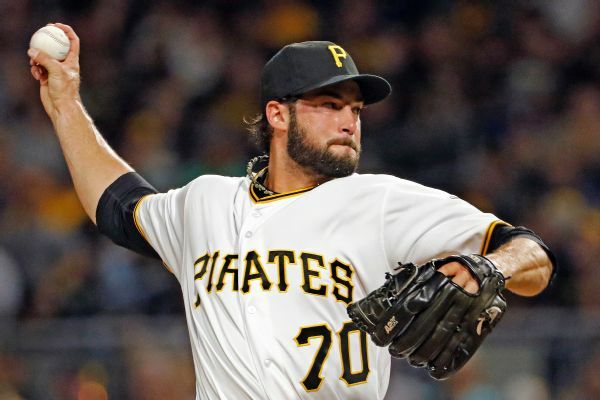 Reliever George Kontos has been designated for assignment by the Pirates to clear a roster spot for right-hander Joe Musgrove's return from the disabled list. 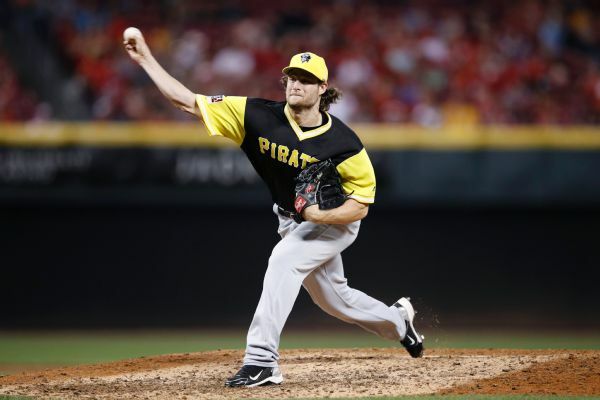 The Pirates and top starting pitcher Gerrit Cole, who had been subject to trade talk in recent weeks, avoided arbitration by agreeing on a one-year deal worth $6.75 million on Friday. 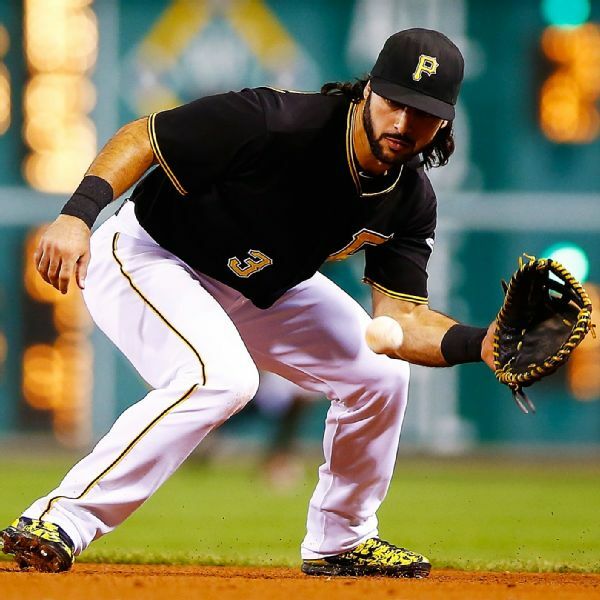 Infielder Sean Rodriguez, who had a career campaign with the Pirates last season, was reacquired by the team in a trade with the Braves on Saturday. 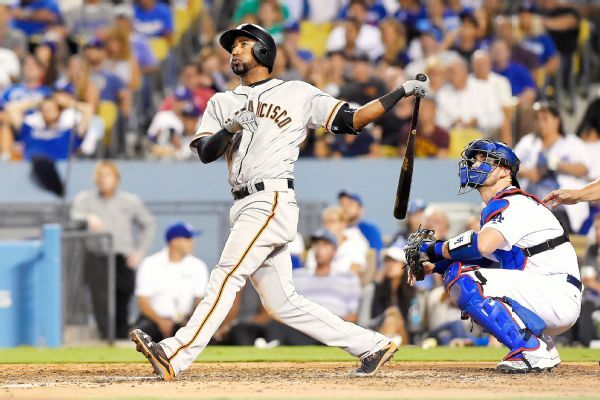 In order to avoid arbitration, infielder Eduardo Nunez reached a $4.2 million, one-year agreement with the San Francisco Giants on Friday. 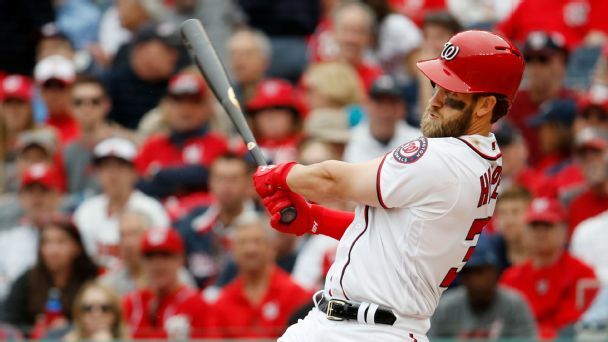 The Giants have agreed to one-year contracts with infielder Ehire Adrianza and right-hander Cory Gearrin to avoid salary arbitration. 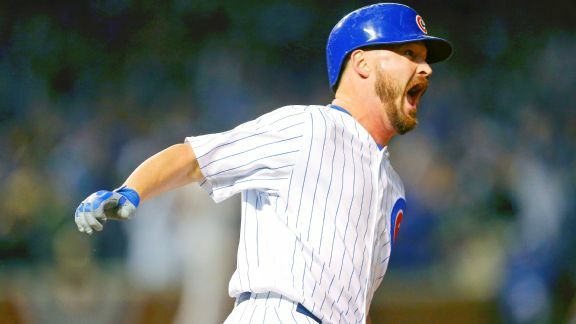 Travis Wood's home run was the exclamation point on a night where the Cubs' bullpen stole the show, putting them one win away from the NLCS. 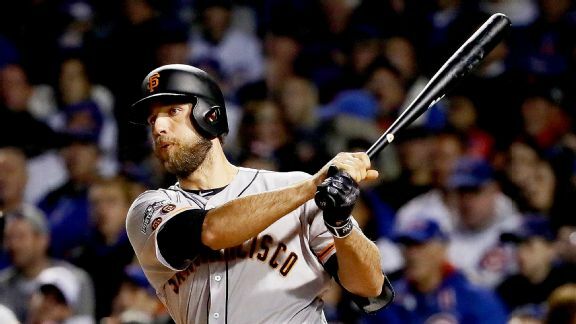 The Giants used Madison Bumgarner as a pinch hitter Saturday. 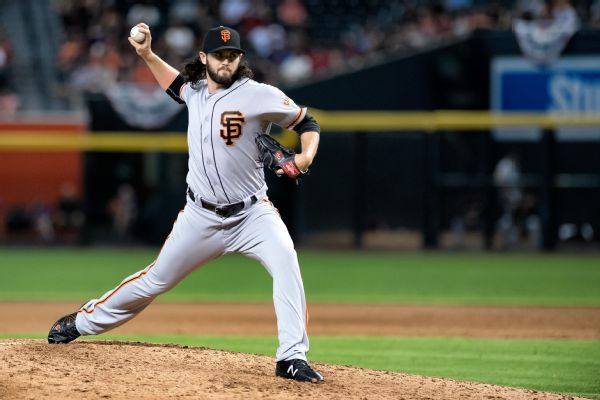 Down 2-0 to the Cubs, they hope their ace can save their season on the mound in Game 3.